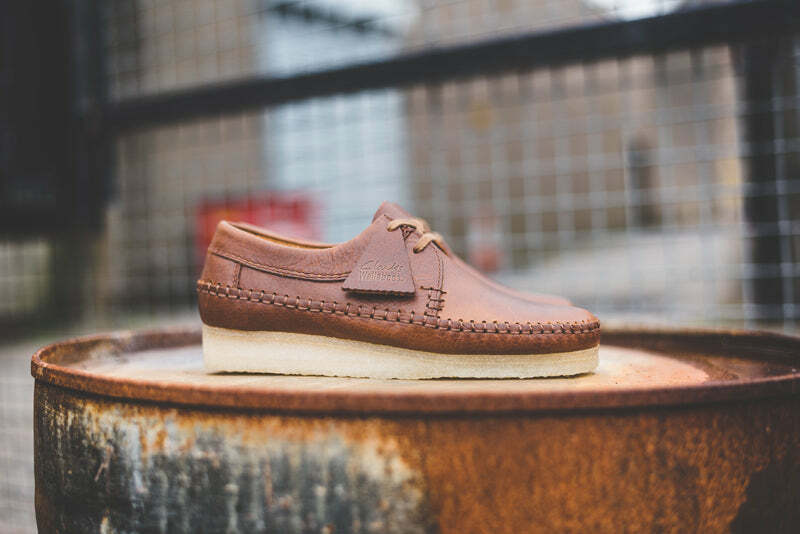 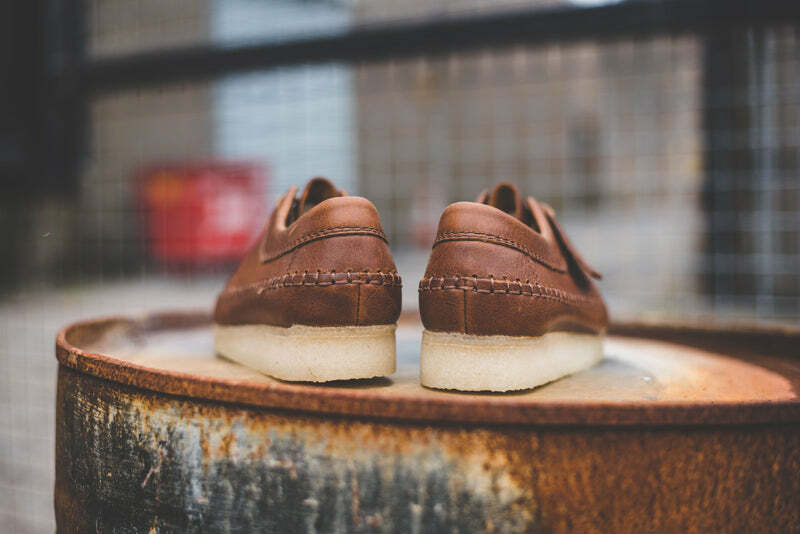 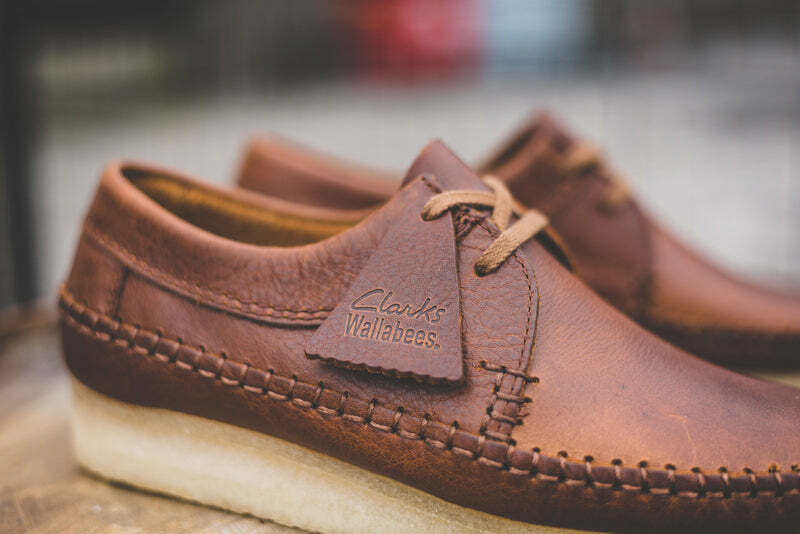 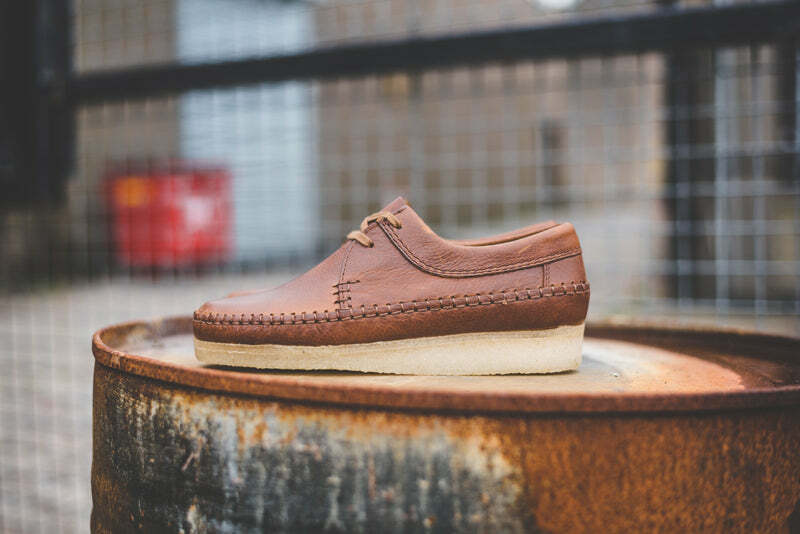 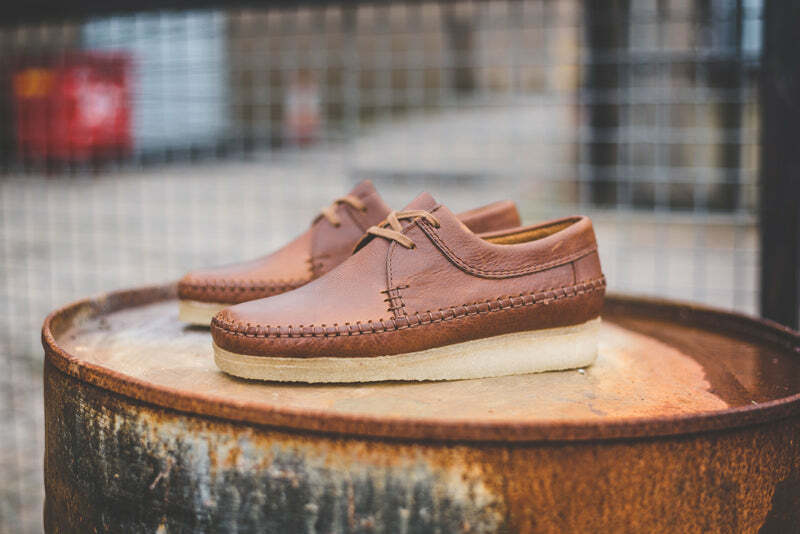 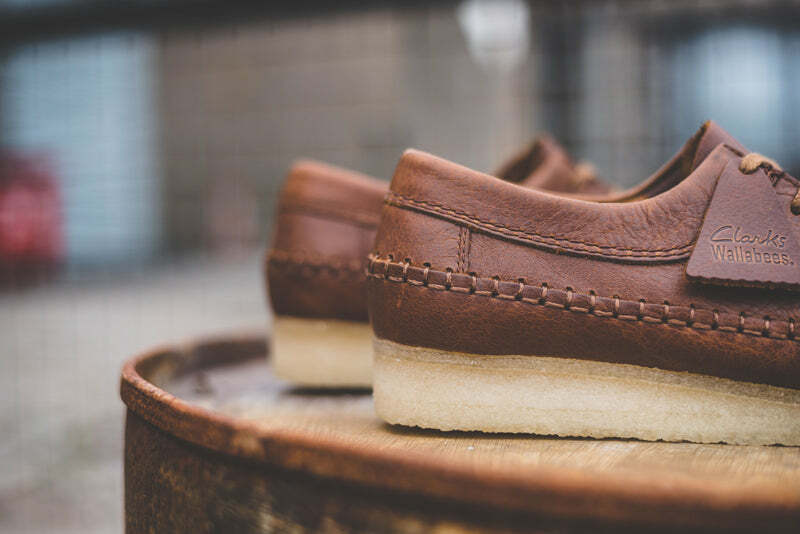 Making its long awaited return, the Weaver is a classic design that has been revived in this striking tan leather. 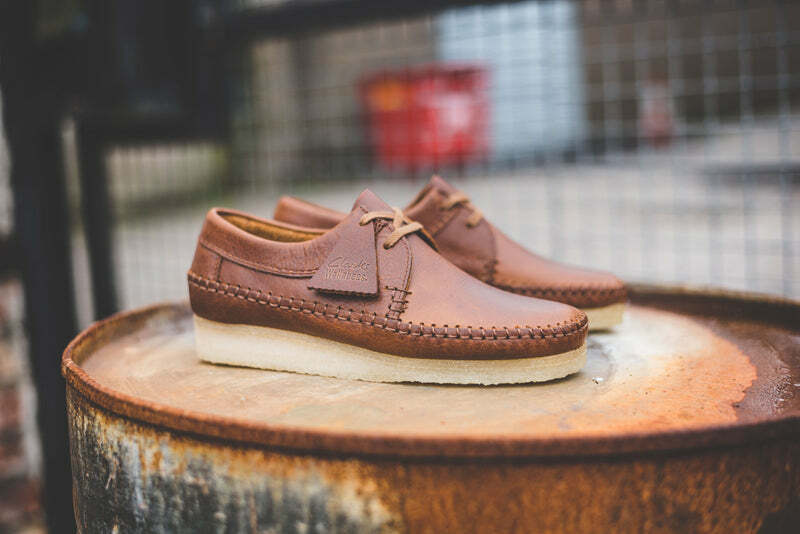 Using a Wallabee last, this style is made from a true moccasin construction and features unique whip stitch detailing that punctuates the Steads Springbok leather upper. 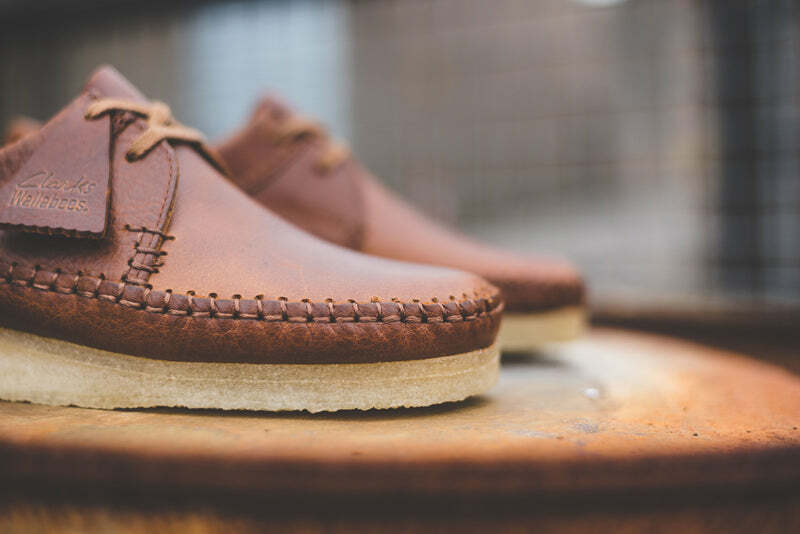 The signature crepe sole and Originals fob finishes off the iconic look.